These are very fine delicious wines and it will be sure to delight. 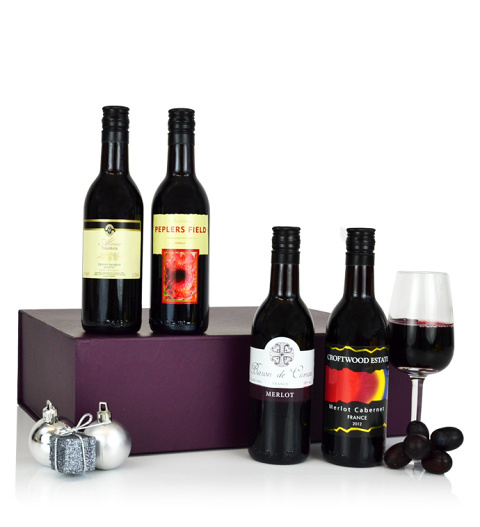 The Explorers wine case is available for UK next day delivery. Colour of box and insert may vary.